How do you multi instrumentalists route your steel guitars/elec guitars/mandolin/whatever to your amp? I'm tired of unplugging, plugging, changing eq, etc, when I change instruments. 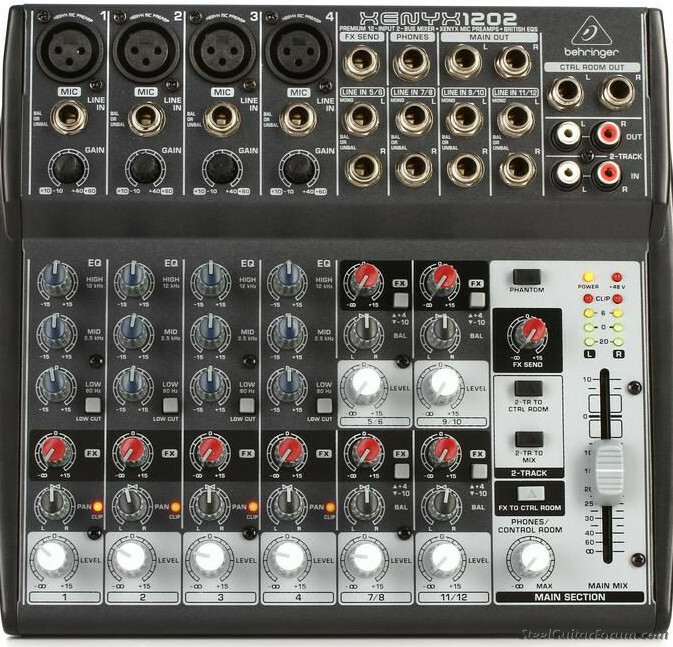 Can a small mixer like this one allow me to have everything plugged in so I can just grab the next instrument and start playing? I'd be sending the line out to my Twin Reverb. I did that for several years using a little Mackie mixer, similar to the one you have pictured. It worked fine. We were just playing local bar gigs, Moose clubs and such. No one in the audience ever complained. Radial Engineering makes a coule nice products for switching as well. Been looking at them myself. smaller, true bypass, probably quieter, maybe even cheaper? If it was me I wouldn't want instruments running through mic pres, EQs, faders unnecessarily. Also I don't think the mixer line out is what your amp wants to see. A great Idea. I use one all the time. You can Eq , set the level etc for each instrument on the mixer. sure, why not ! I have a 4 channel ( Behringer) that I have owned for well over 10 years that I have used for various "swap inputs" scenarios . Always performed well. I would suggest stepping up a little and get a mixer with mute buttons on each channel. I'd be sending the line out to my Twin Reverb. 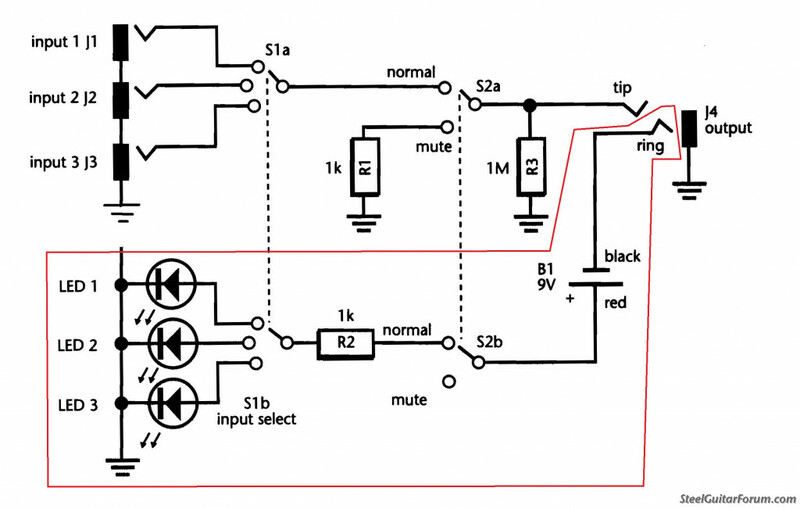 Although any decent mixer should work and in a pinch get by but the input impedance of your Twin is made for instrument level and set at a specific impedance and the line out of any one mixer will not be instrument level but "line" impedance. 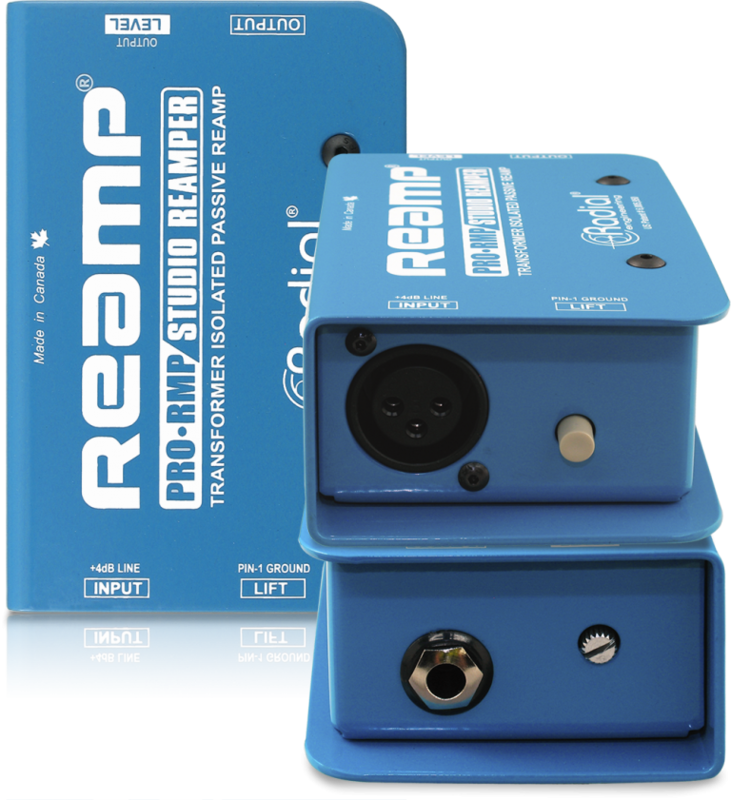 Depending on how discreet you need to be, you might need an impedance corrector going from line to instrument to make good use of both devices, your mixer of choice and your Twin. 1M ohm on your Twin, 120 ohms main output on your mixer. May need something like a reamp box that will convert your mixer line level to be compatible with the instrument level of your Twin if you want to do it right. Several outs available on these small mixers, Line, Control Room and Phones out. Just remember to pan one way or the other. An amp input can get by with them. Use #2 if it's to much gain . One can mute the instruments with the mixer shown, by using the mic/line switch. I've tried a small mixer into an amp and had mixed results. It was often noisey, and there were a lot of cables etc. to mess with. Last tour I used one of these and it worked great. Simple and enough control for what I do. "I make dozens of dollars a year playing music." I tend to agree that using a mixer is not fool proof but one can get by. It is not optimum unless the impedances are right. A mixer into a power amp with speakers is one thing, but into a guitar amp, YMMV. I appreciate all the feedback. Seems to be a mixed bag (haw!) of opinions. The price of the pictured mixer is low enough to pass the CFO's approval and if it doesn't work out it can be used for other stuff. Some of the other suggested products are a bit above the price point where I would just continue my current plug/unplug routine. A lot of those mixers (like the one pictured) do not have high-impedance (instrument pickup) inputs. Guitars should have some sort of buffer before the mixer input. none of the outputs on a mixer are instrument level. cheap mic amps, eq, fader circuits add noise. you really just want an a/b/c/d box. Not a mixer - but a cheap way to get the job done. You can eliminate parts within the red boundary, use single-pole switches, mono jacks & a chicken-head pointer knob instead of the battery & led indicators. I like this - so simple. It could be even simpler to leave out the switch and just mute each instrument with its volume knob. However the reason the mixer is attractive is that it lets you shape the gain and eq before it goes to the amp. That way you can balance your instruments out at the mixer and not have to change your amp settings when you change instruments. This is a beautiful powerhouse. The main drawback though is that it isn't easy to see what instrument lies in each channel. When I used to play through a Twin Reverb, I would use a reverb device for my pedal steel and plug into the normal channel and use the reverb channel for my guitar. Two channel amp, no need for a mixer.